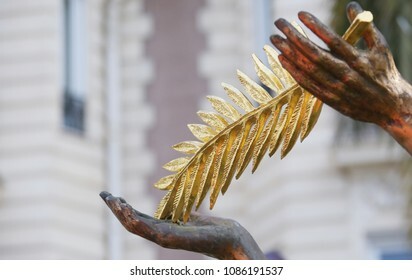 16,119 stock photos, vectors, and illustrations are available royalty-free. 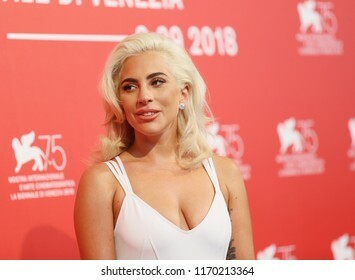 Lady Gaga attends 'A Star Is Born' photocall during the 75th Venice Film Festival at Sala Casino on August 31, 2018 in Venice, Italy. 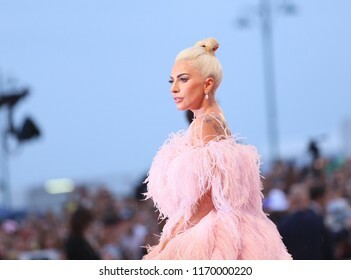 Lady Gaga walks the red carpet ahead of the 'A Star Is Born' screening during the 75th Venice Film Festival at Sala Grande on August 31, 2018 in Venice, Italy. 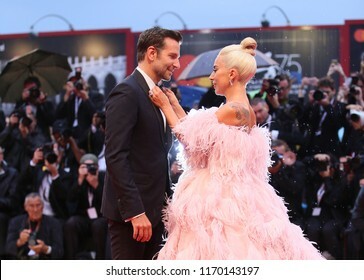 Bradley Cooper (L) and Lady Gaga walk the red carpet ahead of the 'A Star Is Born' screening during the 75th Venice Film Festival at Sala Grande on August 31, 2018 in Venice, Italy. 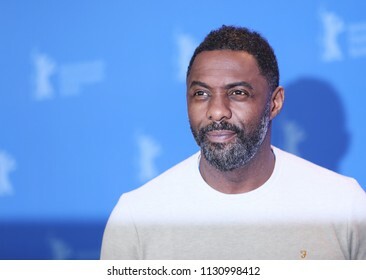 Idris Elba poses at the 'Yardie' photo call during the 68th Berlinale International Film Festival Berlin at Grand Hyatt Hotel on February 22, 2018 in Berlin, Germany. 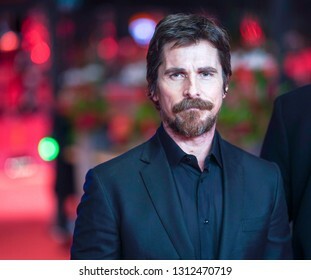 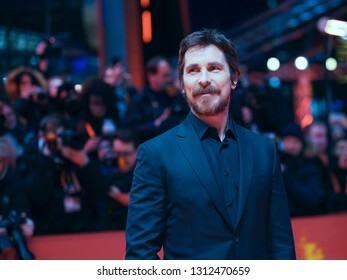 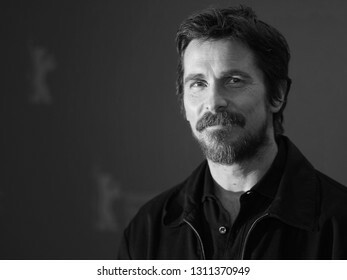 Christian Bale poses at the 'Vice' (Vice - Der zweite Mann) premiere during the 69th Berlinale International Film Festival Berlin at Berlinale Palace on February 11, 2019 in Berlin, Germany. 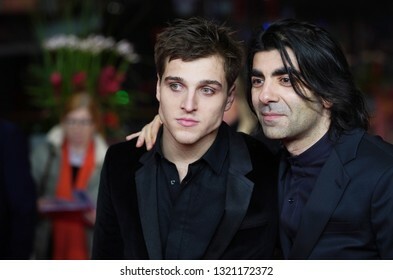 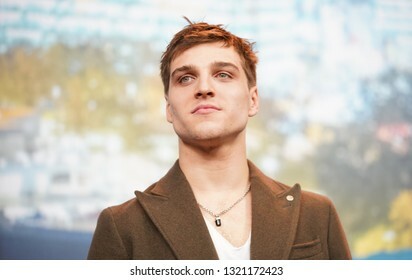 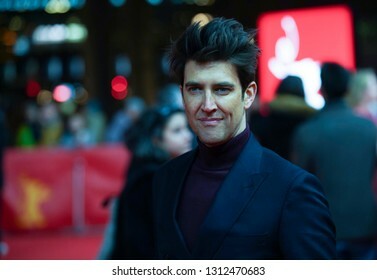 Guy Nattiv attends the 'Skin' premiere during the 69th Berlinale International Film Festival Berlin at Zoo Palast on February 11, 2019 in Berlin, Germany. 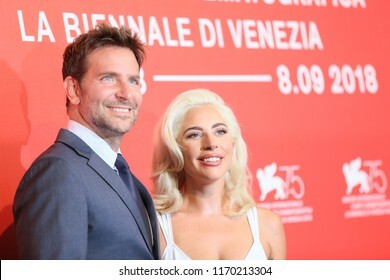 Bradley Cooper and Lady Gaga attend 'A Star Is Born' photocall during the 75th Venice Film Festival at Sala Casino on August 31, 2018 in Venice, Italy. 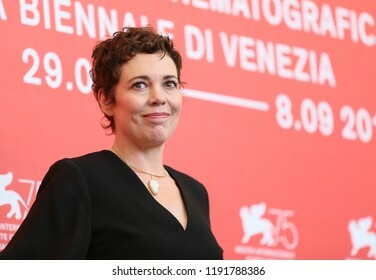 Olivia Colman attends 'The Favourite' photocall during the 75th Venice Film Festival at Sala Casino on August 30, 2018 in Venice, Italy. 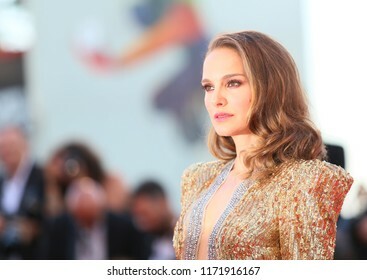 Natalie Portman attends 'Vox Lux' photocall during the 75th Venice Film Festival on September 4, 2018 in Venice, Italy. 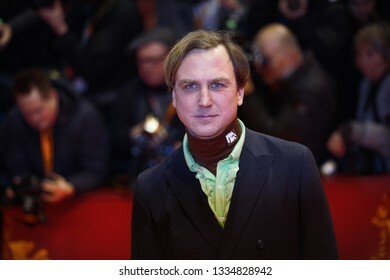 Atmosphere attends the Berlinale during the 68th Berlinale International Film Festival Berlin at BerlinalePalace on February 15, 2018 in Berlin, Germany. 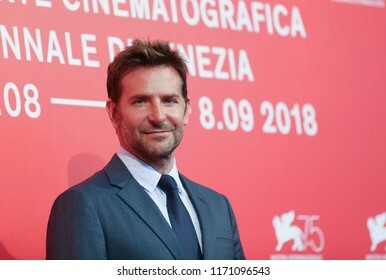 Bradley Cooper attends 'A Star Is Born' photocall during the 75th Venice Film Festival at Sala Casino on August 31, 2018 in Venice, Italy. 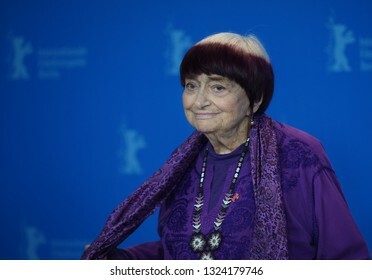 Dakota Johnson attends 'Suspiria' photocall during the 75th Venice Film Festival at Sala Casino on September 1, 2018 in Venice, Italy. 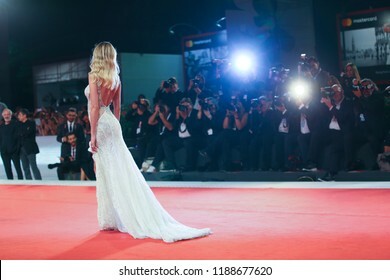 Alice Campello walks the red carpet ahead of the 'Les Estivants (The Summer House)' screening during the 75th Venice Film Festival at Sala Grande on September 5, 2018 in Venice, Italy. 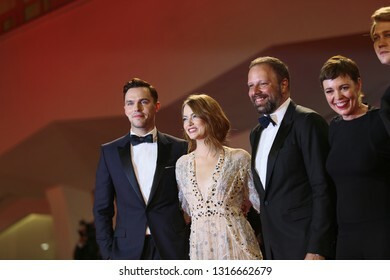 Emma Stone, Yorgos Lanthimos, Olivia Colman walks the red carpet of the movie 'The Favourite' during the 75th Venice Film Festival on August 30, 2018 in Venice, Italy. 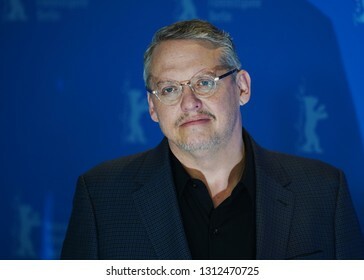 Adam McKay poses at the 'Vice' (Vice - Der zweite Mann) photocall during the 69th Berlinale International Film Festival Berlin at Grand Hyatt Hotel on February 11, 2019 in Berlin, Germany. 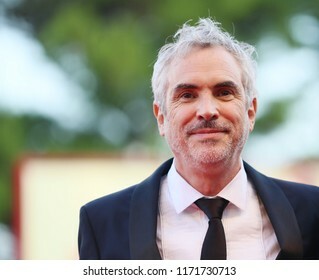 Alfonso Cuarón walks the red carpet ahead of the 'Roma' screening during the 75th Venice Film Festival at Sala Grande on August 30, 2018 in Venice, Italy. 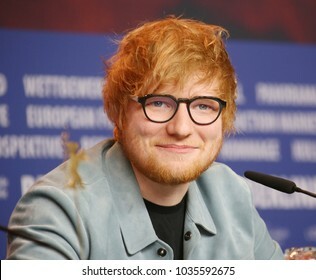 Ed Sheeran attends the 'Songwriter' press conference during the 68th Film Festival Berlin at Grand Hyatt Hotel on February 23, 2018 in Berlin, Germany. 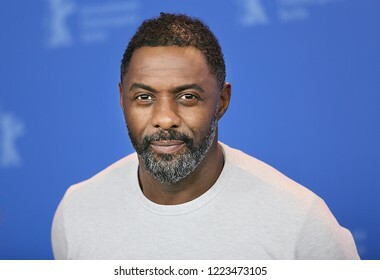 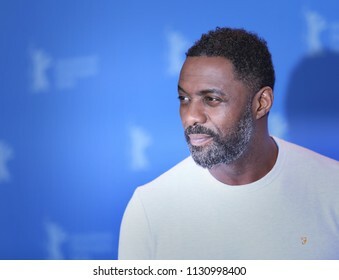 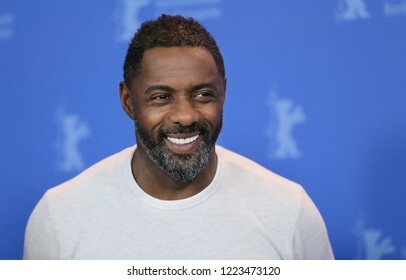 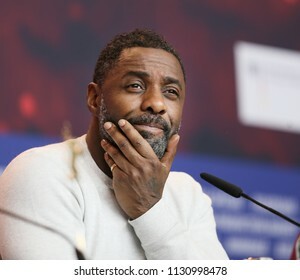 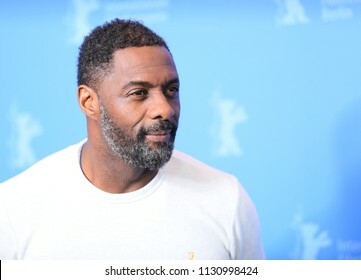 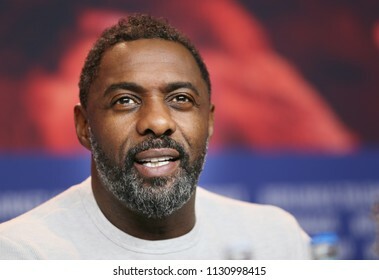 Idris Elba attends the 'Yardie' press conference during the 68th Berlinale International Film Festival Berlin at Grand Hyatt Hotel on February 22, 2018 in Berlin, Germany. 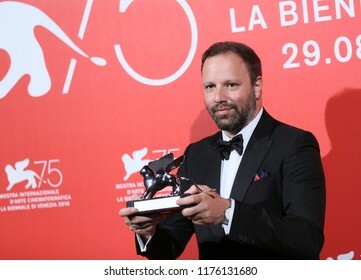 Yorgos Lanthimos poses with the Silver Lion - Grand Jury Prize for 'The Favourite' at the Winners Photocall during the 75th Venice Film Festival on September 8, 2018 in Venice, Italy. 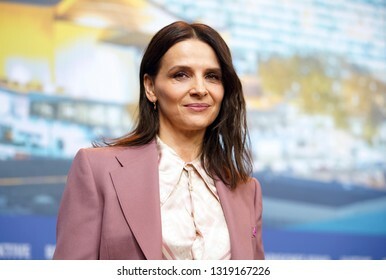 Juliette Binoche attends the 'Who You Think I Am' press conference during the 69th Berlinale Festival Berlin at Grand Hyatt Hotel on February 10, 2019 in Berlin, Germany. 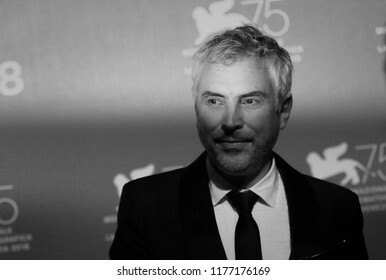 Alfonso Cuaron poses with the Golden Lion for Best Film Award for 'Roma' at the Winners Photocall during the 75th Venice Film Festival at Sala Grande on September 8, 2018 in Venice, Italy. 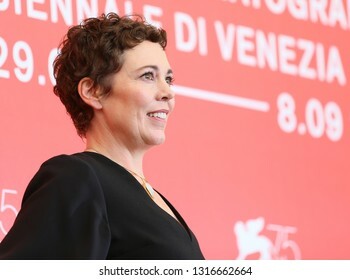 Olivia Colman walks the red carpet of the movie 'The Favourite' during the 75th Venice Film Festival on August 30, 2018 in Venice, Italy. 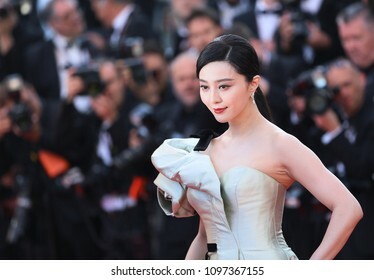 Bingbing Fan attends the screening of 'Ash Is Purest White (Jiang Hu Er Nv)' during the 71st Cannes Film Festival at Palais on May 11, 2018 in Cannes, France. 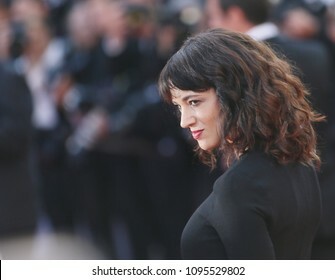 Asia Argento attends Closing Ceremony during the 71st Cannes Film Festival at Palais des Festivals on May 19, 2018 in Cannes, France. 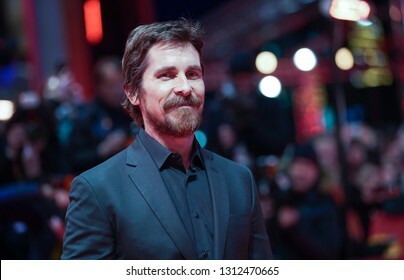 Christian Bale poses at the 'Vice' (Vice - Der zweite Mann) photocall during the 69th Berlinale International Film Festival Berlin at Grand Hyatt Hotel on February 11, 2019 in Berlin, Germany. 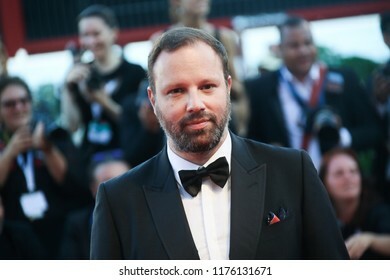 Yorgos Lanthimos walks the red carpet ahead of the Award Ceremony during the 75th Venice Film Festival at Sala Grande on September 8, 2018 in Venice, Italy. 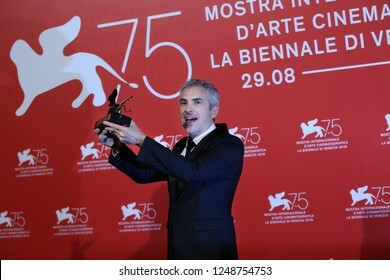 Alfonso Cuaron poses with Golden Lion for the best movie fo 'Roma' at the Winners Photocall during the 75th Venice Film Festival at Sala Grande on September 8, 2018 in Venice, Italy. 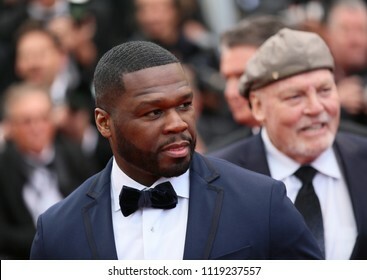 Red carpet ahead of the opening ceremony and the 'First Man' screening during the 75th Venice Film Festival at Sala Grande on August 29, 2018 in Venice, Italy. 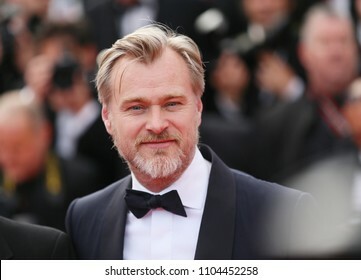 Christopher Nolan attends the screening of 'Sink Or Swim (Le Grand Bain)' during the 71st annual Cannes Film Festival at Palais des Festivals on May 13, 2018 in Cannes, France. 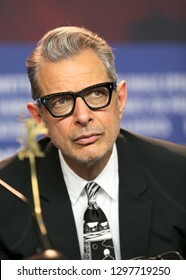 Jeff Goldblum speaks during the 'Isle of Dogs' press conference during the 68th Berlinale International Film Festival Berlin at Grand Hyatt Hotel on February 15, 2018 in Berlin, Germany. 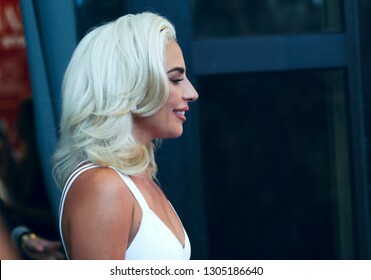 Emilia Clarke attends the photocall for 'Solo: A Star Wars Story' during the 71st annual Cannes Film Festival at Palais des Festivals on May 15, 2018 in Cannes, France. 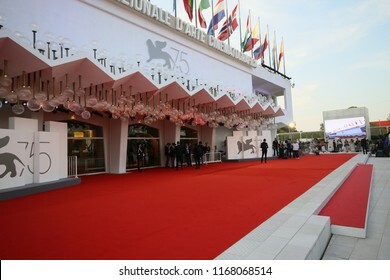 A general view of the red carpet ahead of the 'Suspiria' screening during the 75th Venice Film Festival at Sala Grande on September 1, 2018 in Venice, Italy. 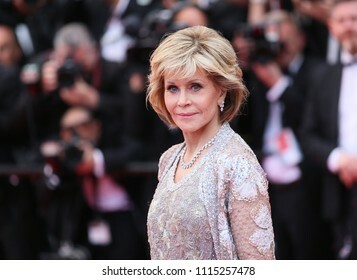 Jane Fonda attends the screening of 'Blackkklansman' during the 71st annual Cannes Film Festival at on May 14, 2018 in Cannes, France. 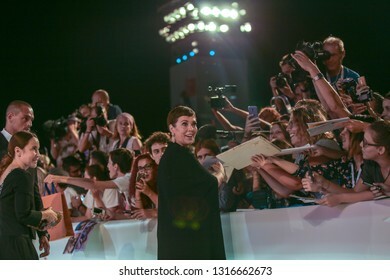 Claire Foy walks the red carpet ahead of the opening ceremony during the 75th Venice Film Festival at Sala Grande on August 29, 2018 in Venice, Italy. 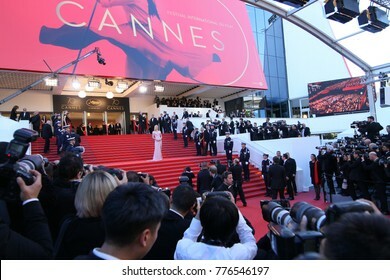 CANNES, FRANCE - MAY 8: A general view of atmosphere on during the 71th Annual Cannes Film Festival on May 8, 2018 in Cannes, France. 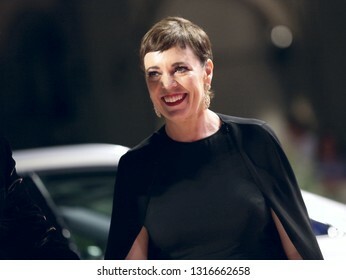 Uma Thurman attends the 'Ismael's Ghosts (Les Fantomes d'Ismael)' screening and Opening Gala during the 70th annual Cannes Film Festival at Palais des Festivals on May 17, 2017 in Cannes, France. 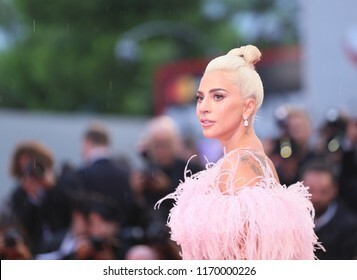 Singer Lena Meyer-Landrut attends the 'Grace a Dieu' premiere during the second day of the 69th Berlinale International Film Festival in Berlin, Germany on February 08, 2019. 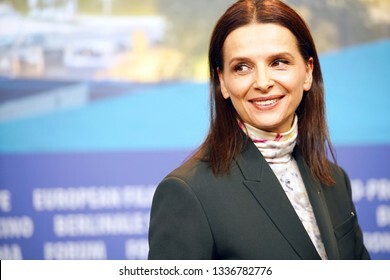 Juliette Binoche attends the International Jury press conference during the 69th Berlinale International Film Festival Berlin at Grand Hyatt Hotel on February 07, 2019 in Berlin, Germany. 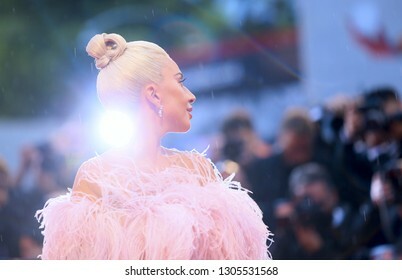 Natalie Portman walks the red carpet ahead of the 'Vox Lux' screening during the 75th Venice Film Festival at Sala Grande on September 4, 2018 in Venice, Italy. 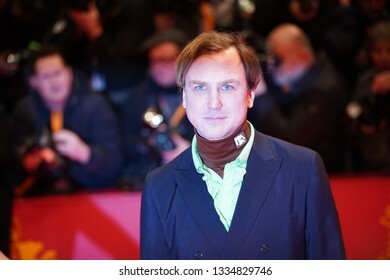 Lars Eidinger attends the 'The Kindness Of Strangers' premiere during the 69th Berlinale International Film Festival Berlin on February 07, 2019 in Berlin, Germany. 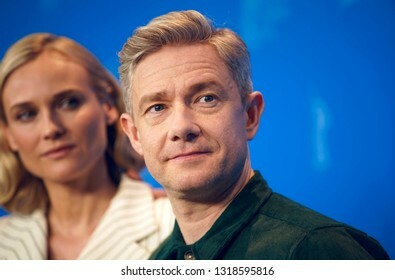 Actress Alexandra Maria Lara attends the 'The Kindness Of Strangers' premiere during the 69th Berlinale International Film Festival Berlin on February 07, 2019 in Berlin, Germany. 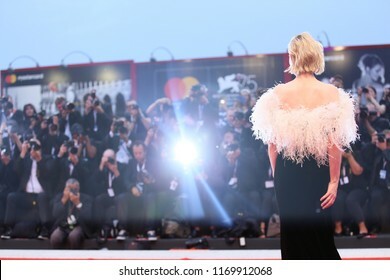 Dakota Johnson walks the red carpet ahead of the 'Suspiria' screening during the 75th Venice Film Festival at Sala Grande on September 1, 2018 in Venice, Italy. 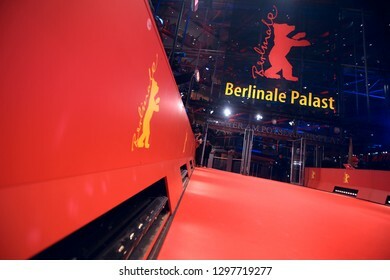 Toni Garrn attends the 'The Kindness Of Strangers' premiere during the 69th Berlinale International Film Festival Berlin at Berlinale Palace on February 07, 2019 in Berlin, Germany. 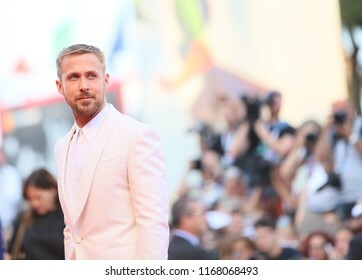 Ryan Gosling walks the red carpet ahead of the opening ceremony and the 'First Man' screening during the 75th Venice Film Festival at Sala Grande on August 29, 2018 in Venice, Italy. 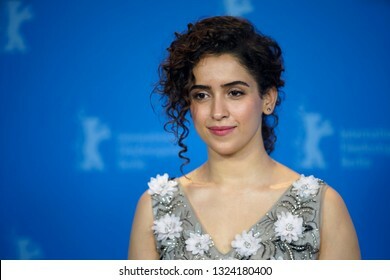 Sanya Malhotra attends the 'Photograph' photocall during the 69th Berlinale Festival Berlin at Grand Hyatt Hotel on February 13, 2019 in Berlin, Germany. 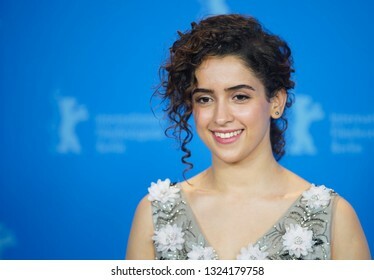 Sanya Malhotra attends the 'Photograph' photocall during the 69th Berlinale International Film Festival Berlin at Grand Hyatt Hotel on February 13, 2019 in Berlin, Germany. 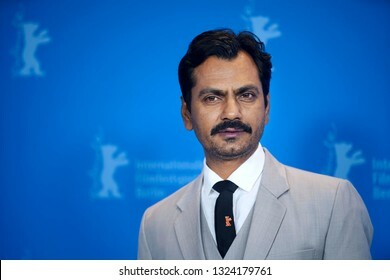 Nawazuddin Siddiqui attends the 'Photograph' photocall during the 69th Berlinale International Film Festival Berlin at Grand Hyatt Hotel on February 13, 2019 in Berlin, Germany. 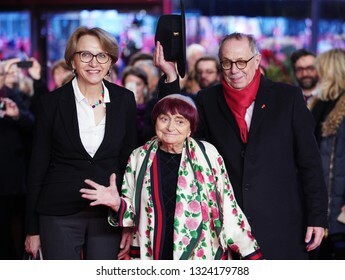 Anne-Marie Descotes, Agnes Varda, Dieter Kosslick arrive for the 'Varda By Agnes' premiere during the 69th Berlinale Festival at Palace on February 13, 2019 in Berlin, Germany. 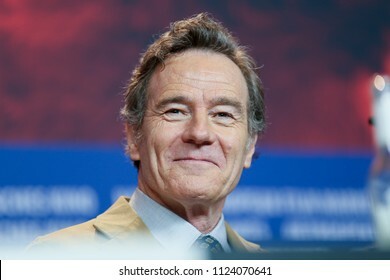 Bryan Cranston applauds during the 'Isle of Dogs' press conference during the 68th Berlinale International Film Festival Berlin at Grand Hyatt Hotel on February 15, 2018 in Berlin, Germany. 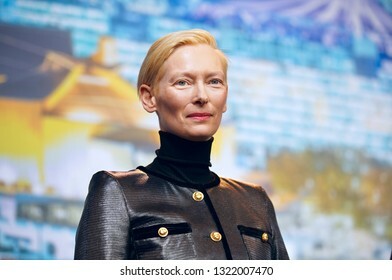 Tilda Swinton attends the 'The Souvenir' press conference during the 69th Berlinale International Film Festival Berlin at Grand Hyatt Hotel on February 12, 2019 in Berlin, Germany. 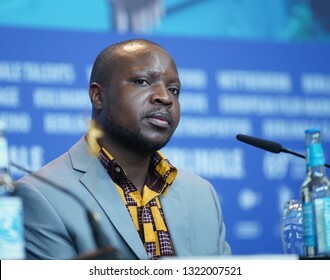 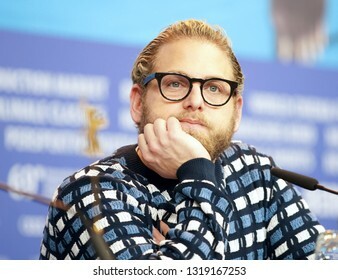 Jonas Dassler attends the 'The Golden Glove' Press Conference at the 69th Berlinale International Film Festival Berlin on February 9, 2019, in Berlin, Germany. 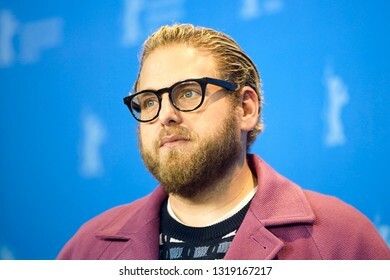 Jonah Hill attends the 'Mid 90's' press conference during the 69th Berlinale International Film Festival Berlin at Grand Hyatt Hotel on February 10, 2019 in Berlin, Germany. 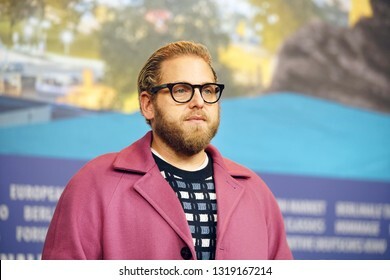 Jonah Hill poses at the 'Mid 90's' photocall during the 69th Berlinale International Film Festival Berlin at Grand Hyatt Hotel on February 10, 2019 in Berlin, Germany. 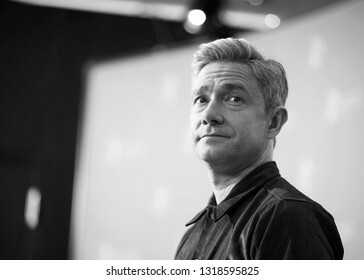 Martin Freeman poses at the 'The Operative' (Die Agentin) photocall during the 69th Berlinale International Film Festival Berlin at Grand Hyatt Hotel on February 10, 2019 in Berlin, Germany. 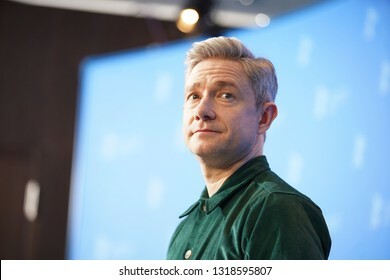 Martin Freeman poses at the 'The Operative' (Die Agentin) photocall during the 69th Berlinale Festival Berlin at Grand Hyatt Hotel on February 10, 2019 in Berlin, Germany. 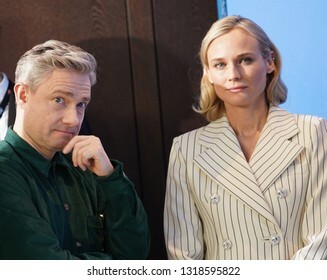 Martin Freeman, Diane Kruger at the 'The Operative' (Die Agentin) photocall during the 69th Berlinale Festival Berlin at Grand Hyatt Hotel on February 10, 2019 in Berlin, Germany. 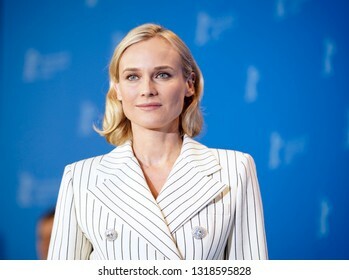 Diane Kruger poses at the 'The Operative' (Die Agentin) photocall during the 69th Berlinale International Festival Berlin at Grand Hyatt Hotel on February 10, 2019 in Berlin, Germany. 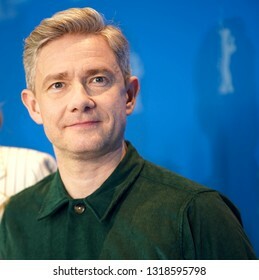 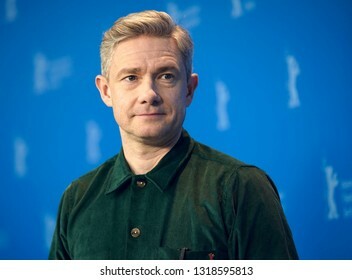 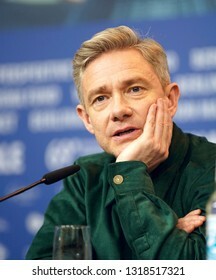 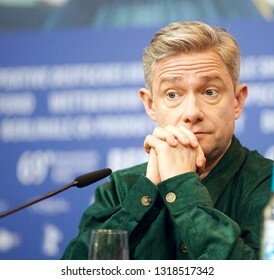 Martin Freeman is seen at the 'The Operative' (Die Agentin) press conference during the 69th Berlinale International Festival Berlin at Grand Hyatt Hotel on February 10, 2019 in Berlin, Germany. 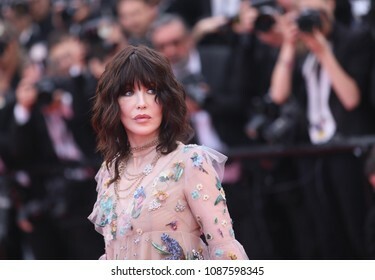 Isabelle Adjani attends the opening gala during the 71st annual Cannes Film Festival at Palais des Festivals on May 8, 2018 in Cannes, France. 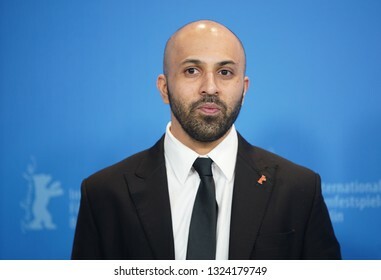 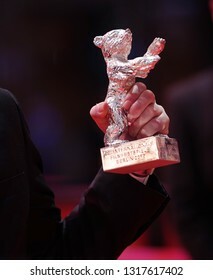 Silver Bear attends the closing ceremony of the 69th Berlinale International Film Festival Berlin at Berlinale Palace on February 16, 2019 in Berlin, Germany. 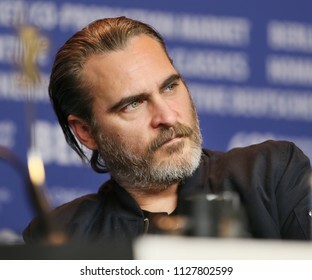 Joaquin Phoenix is seen at the 'Don't Worry, He Won't Get Far on Foot' press conference during the 68th Film Festival Berlin at Hyatt Hotel on February 20, 2018 in Berlin, Germany.